Man’s best friend takes the lead in these wonderful tales. George tries to do the right thing, but sometimes temptation is just too much for him. 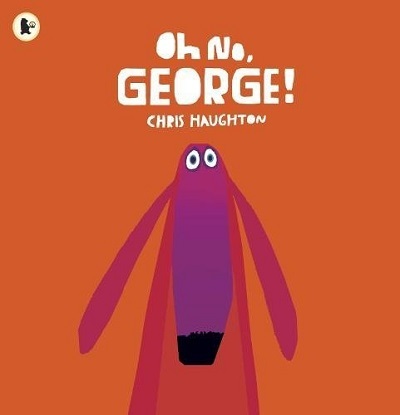 Join George as he attempts to exert some self-control in a gloriously funny story that will resonate with children and parents alike. The follow-up to the hugely popular Oi Frog! provides the frog with a chance to re-evaluate the rules of animal rhyming and make some changes about who exactly can sit on what. Brilliantly funny. A glorious tale of fitting in and standing out. Wonderful illustrations tell the story of a dog who is a bit different and proud of it. 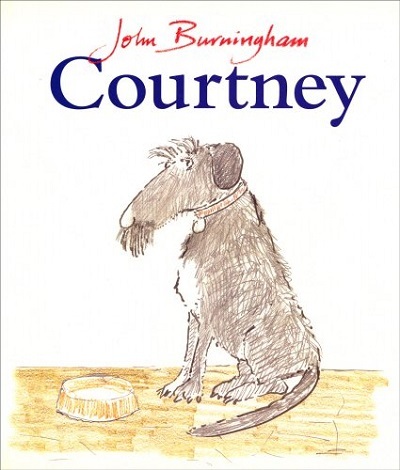 A classic about an unwanted dog who turns out to be rather remarkable. 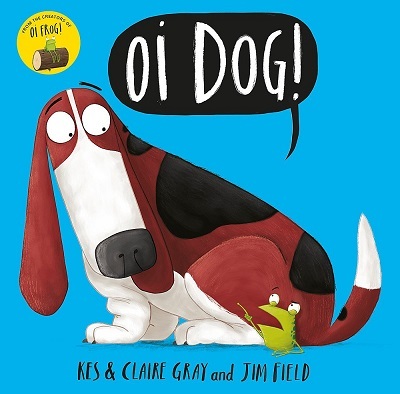 There’s something here to captivate younger children and the adults reading the story, with plenty of perfectly observed details to spot on every page. 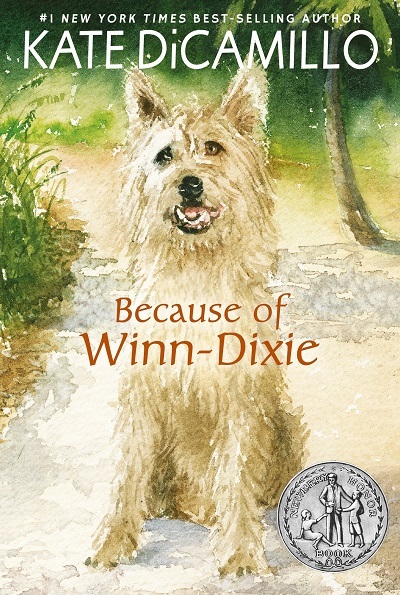 A touching and poignant tale about Opal and her new dog Winn-Dixie, and the change he brings to her life and her relationship with her father. 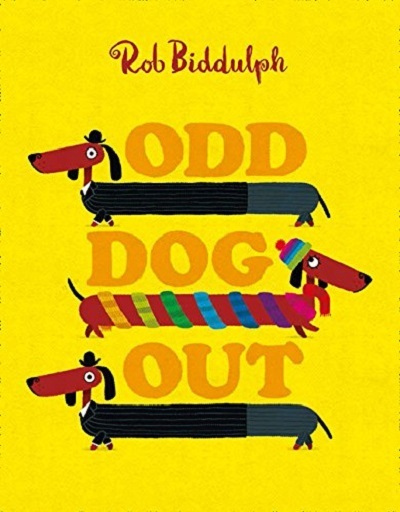 Older primary-aged children will love this story (although there will be tears! ).